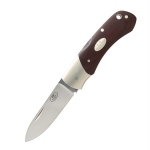 Fallkniven is a family owned knife company from Sweden. 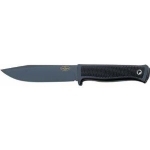 They make survival fixed blades for the most part, ideal for military personnel, law enforcement officers, and outdoorsmen. 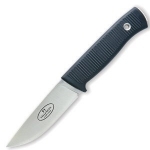 They also make folding knives, hunting knives, and even kitchen knives. 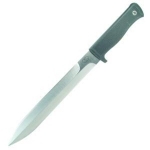 Their knives are high quality, affordable, and extremely functional. 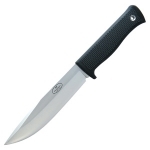 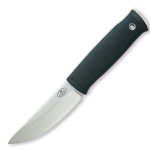 Below is a chart showing the best Fallkniven knives on the site as reviewed by multiple users. 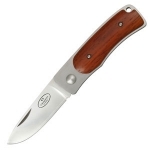 Keep in mind that there are many great Fallkniven knives out there, but if you can't decide on one after searching the site, choose one off this list and we are confident that you will be happy!